A free workbook of affirmations, journal prompts, and card meanings for healing, empowerment, and inspiration. 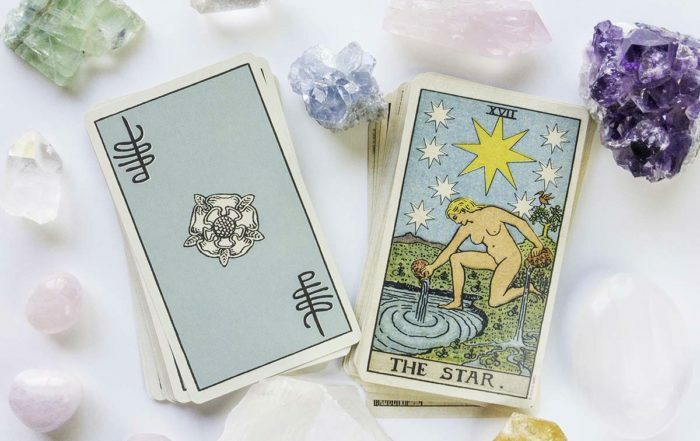 Tarot for insight, empowerment, and inspiration. 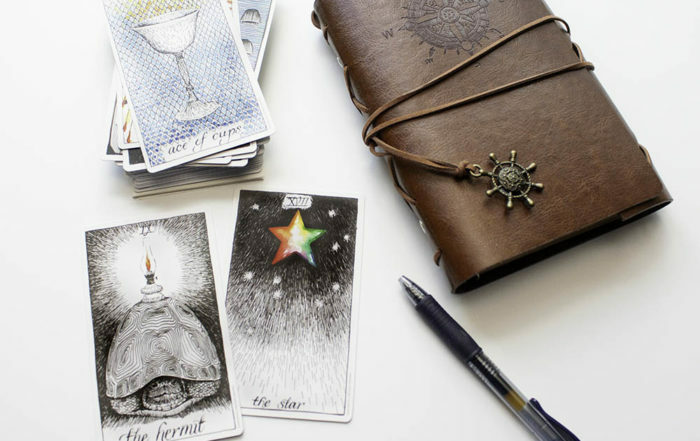 Tarot is a powerful way to gain insight into a question. Welcome to TarotLuv, I’m Kim! Tarot is a powerful way to discover your strengths, get a head’s up from the universe, and piece together a path to personal development. I’m excited to be a part of your journey!